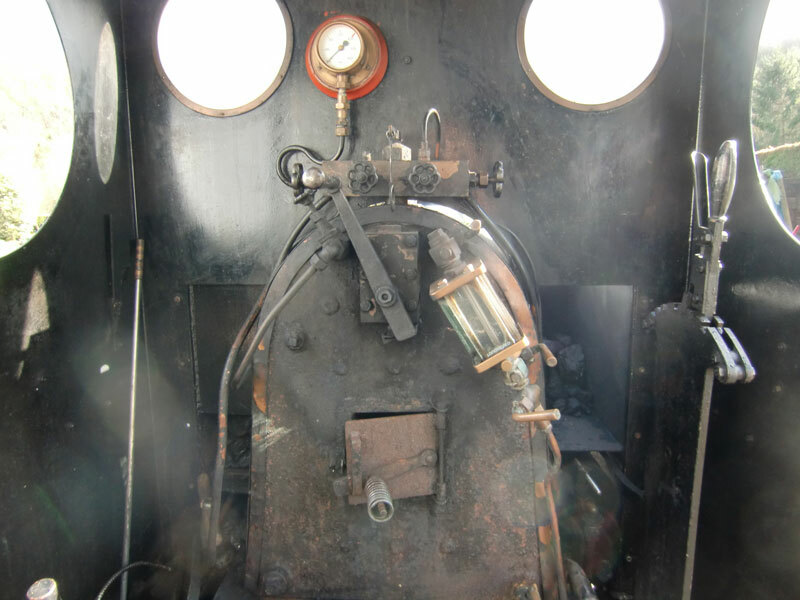 So, you want to drive a steam engine, well now is your chance. 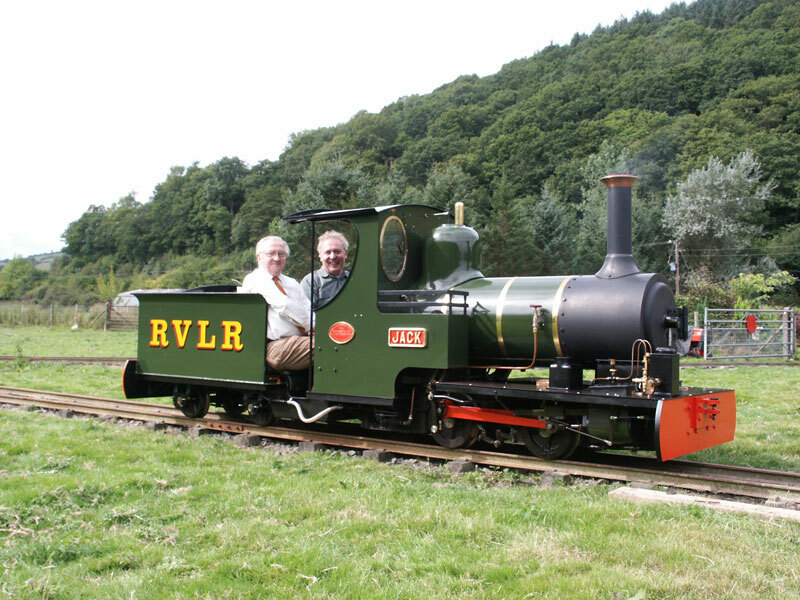 The RVLR offers a unique driving experience and the chance to drive two very different steam engines over the course of one full day. We are quite prepared to tailor an experience day to suit you and/or your party or society but a typical day would be something like this. The day starts at around 9 a.m. with a brief introduction to our locomotives and a short safety briefing. 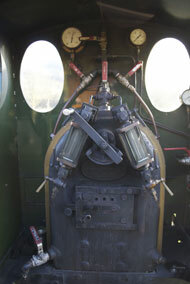 You will then help with the preparation of the locos prior to lighting the fires in the fireboxes. Attendees will then look after the fires in both engines, oil the valve gear, check water levels and generally pamper the engines until working pressure is obtained. All being well both Jack and Powys should be ready to start running between 11:00 a.m. and 11:30 a.m.
Attendees will be split in to two groups one group per engine. Attendees will then take in turns to drive the engines round our continuous track completing ¾ mile laps at the regulator. A trained driver will accompany attendees at all times. Depending on the numbers attending each attendee will get the chance to drive both engines before we double head the locomotives and run double headed for a run in each engine for every attendee. That’s a total of 4 circuits at the regulator for everyone. There will be a 30 minute break for lunch at around 1:30 p.m. The running day finishes at around 5 p.m. followed by an engine maintenance session and returning the locos to their shed. Tubes cleaned through, fire dropped, oiled round and cleaned ready for the next day’s running. You are welcome to bring friends and family to ride in the coaches while you are driving. Tea and coffee will be provided but we do not provide food so please bring a packed lunch with you. At the end of the day you will be presented with a certificate to show you have completed the experience. To discuss your requirements or to book a driver experience day or purchase a voucher for a friend please email mike@rvlr.co.uk.